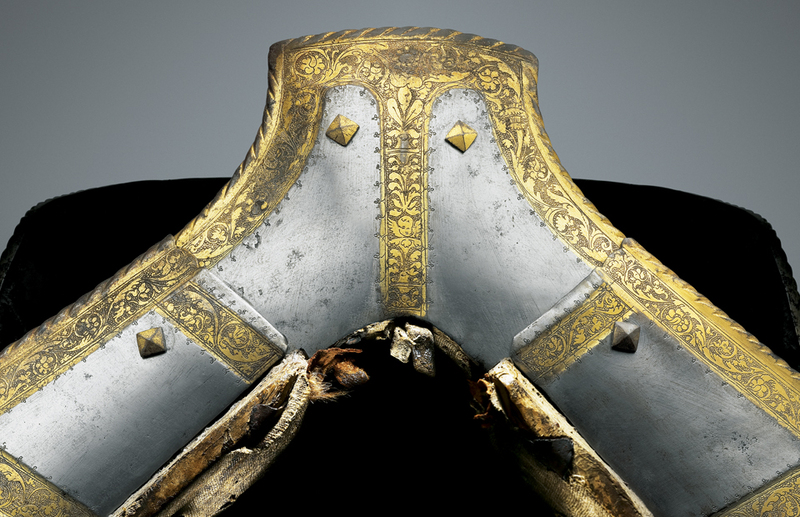 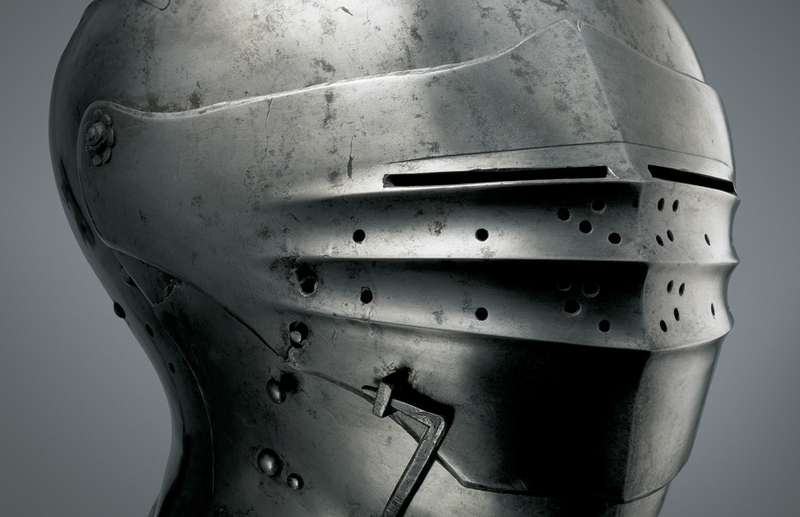 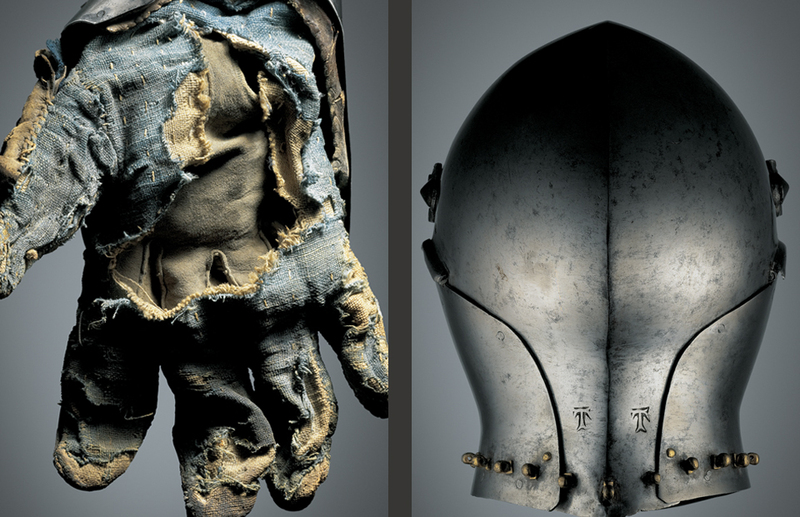 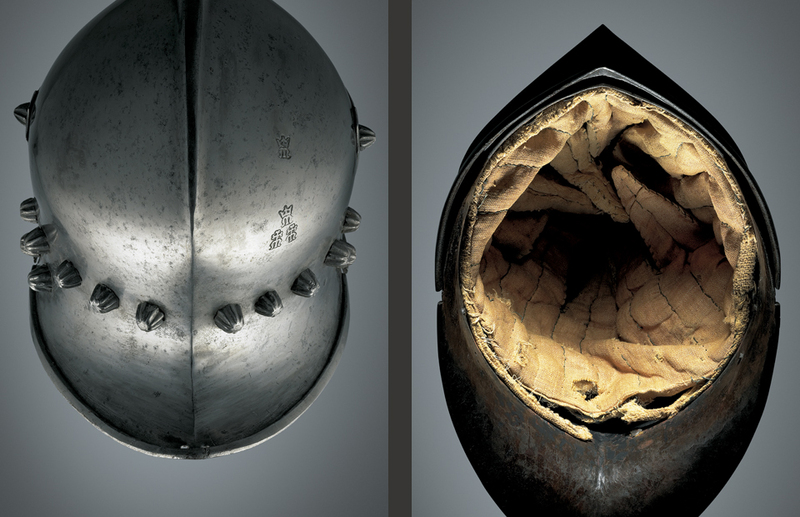 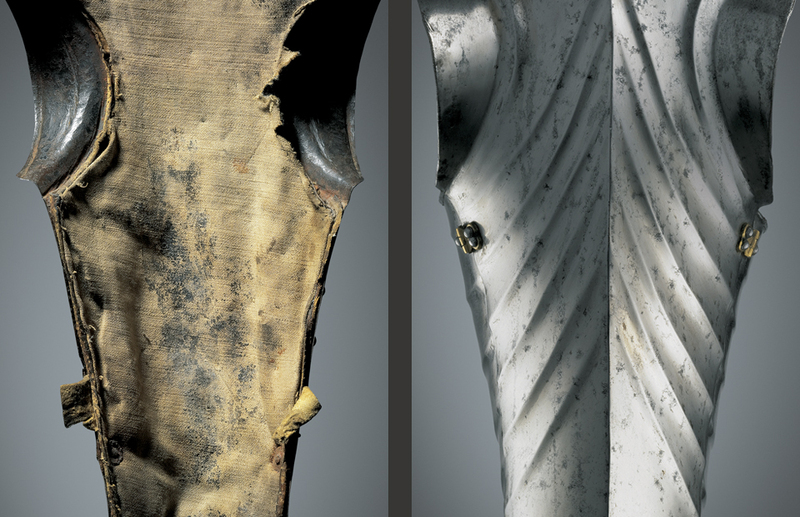 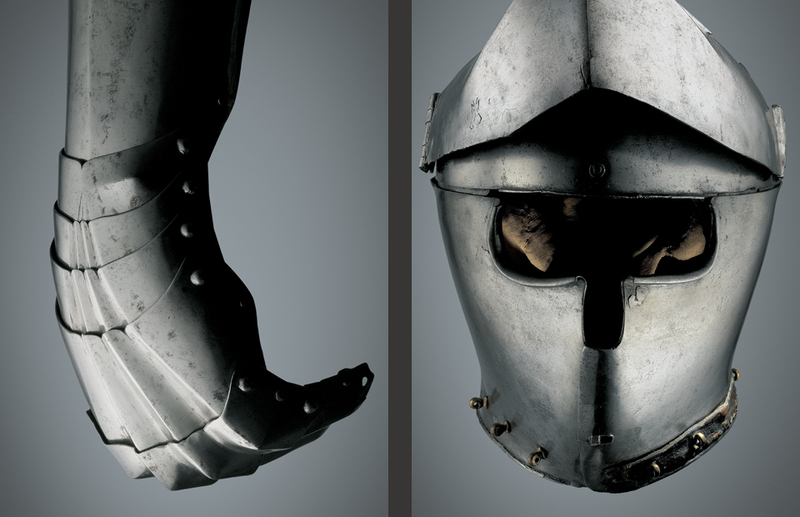 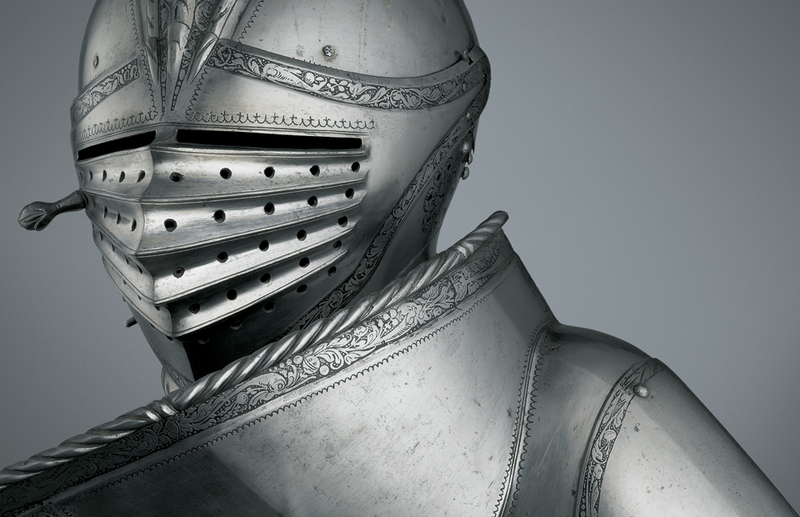 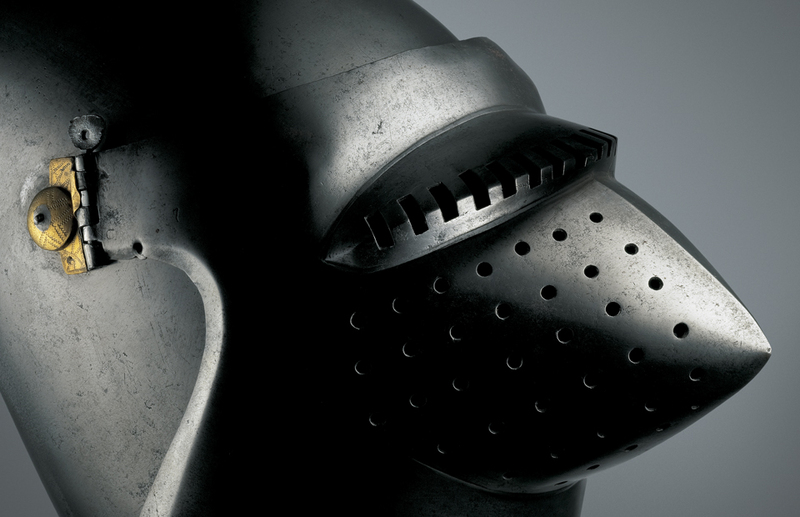 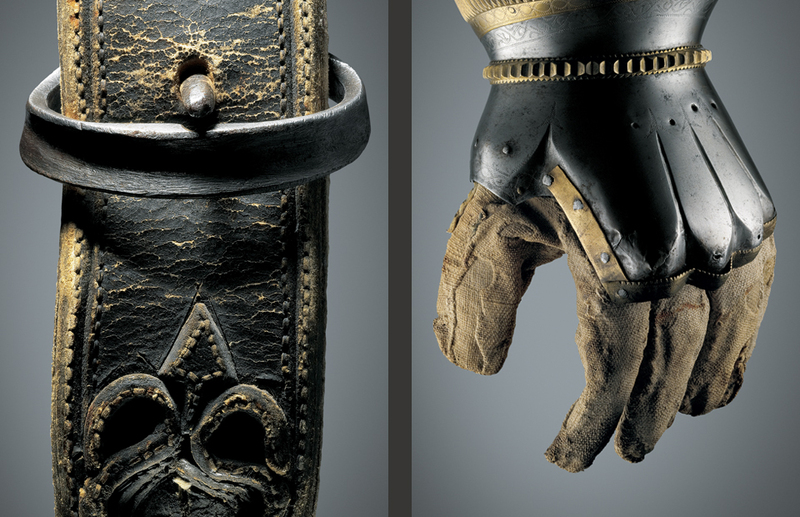 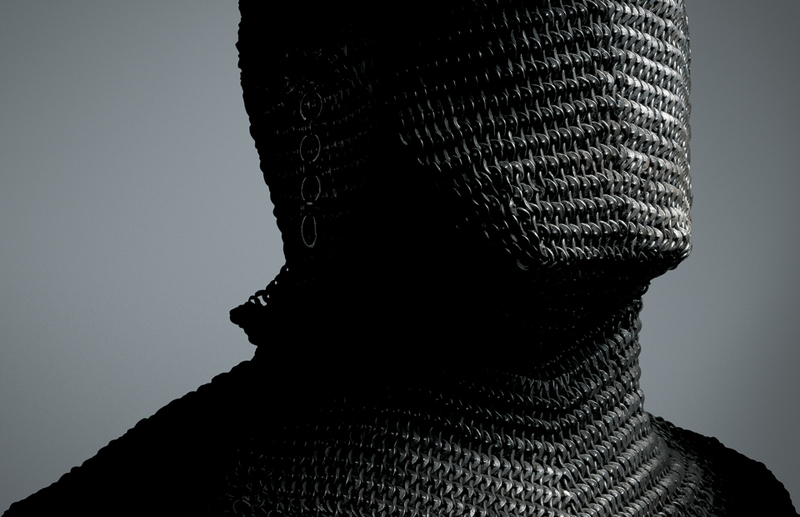 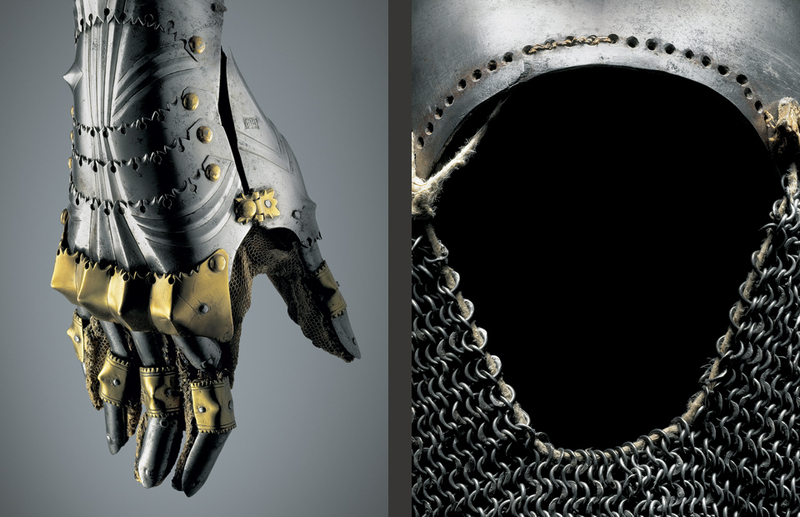 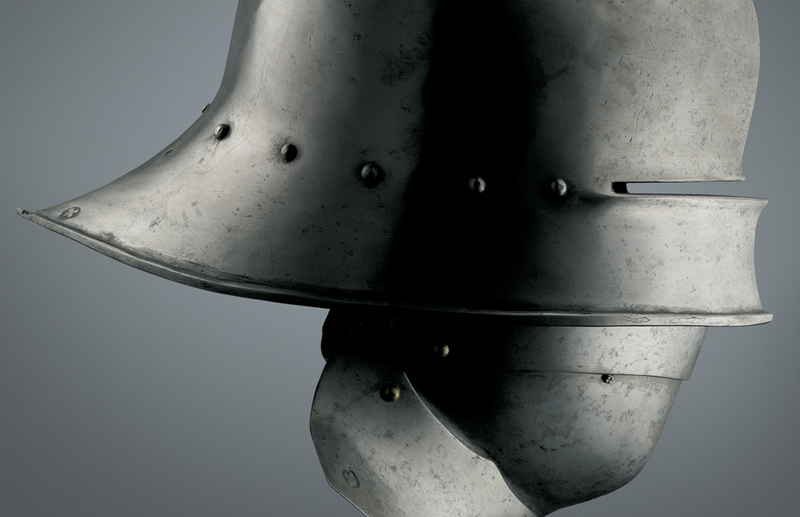 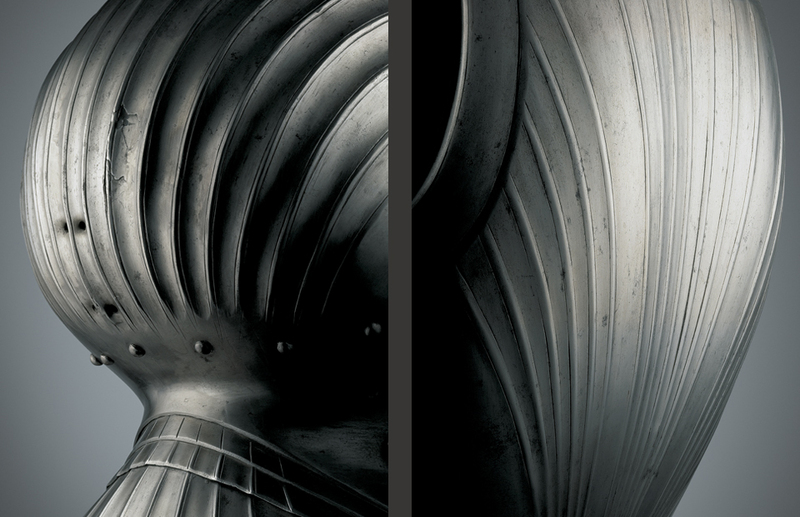 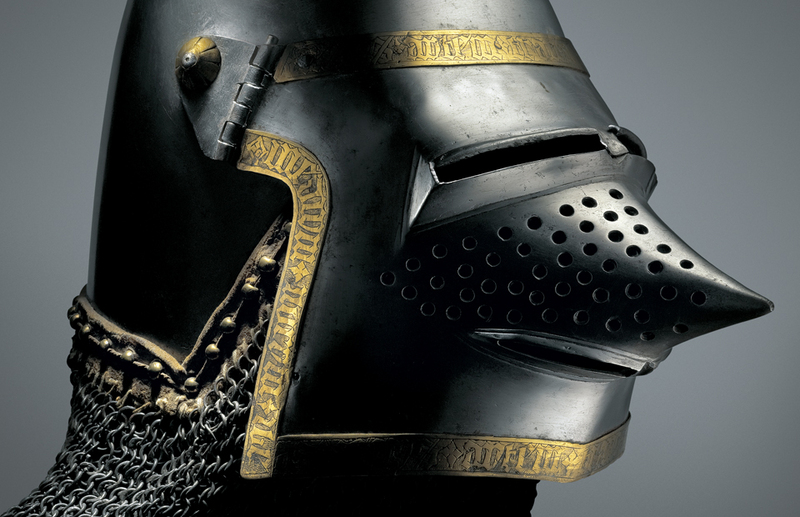 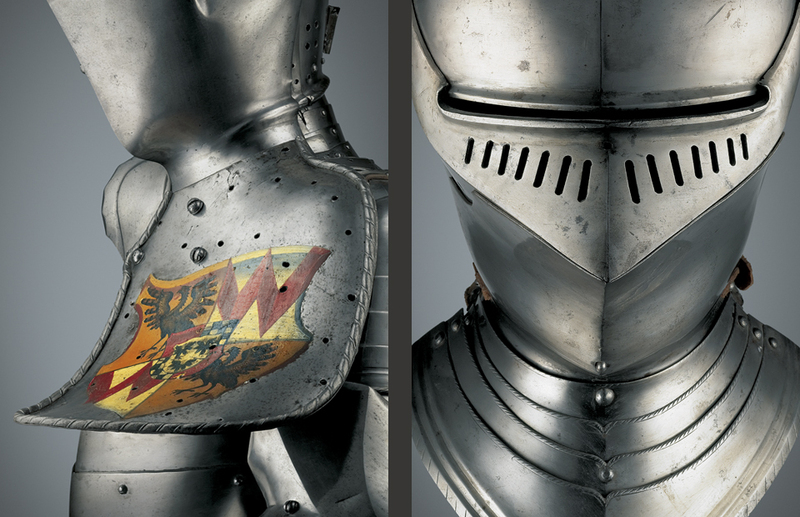 Through a unique and totally new visual approach, Carlo Paggiarino, a gifted photographer and a keen collector, unveils previously undisclosed aspects of the outstanding Trapp Family Collection of historic armour and arms. 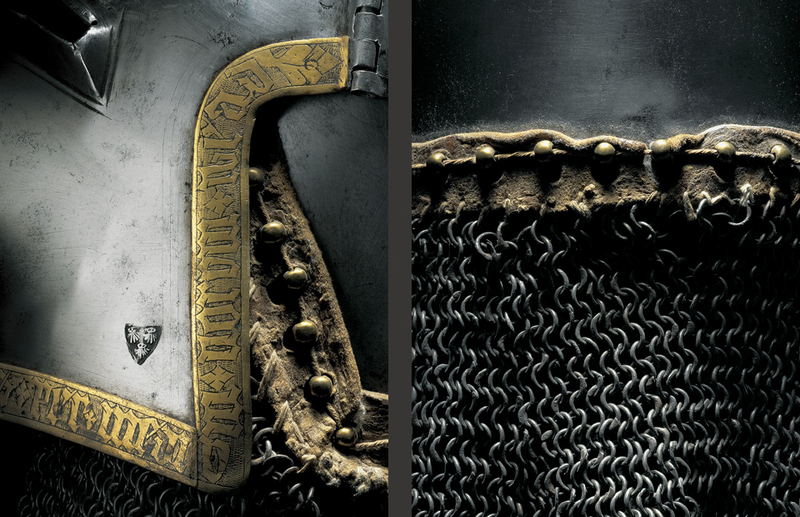 A breathtaking series of 200 superb photographs, together with Claude Blair’s splendid foreword and Ian Eaves’ remarkable introduction, will reveal the secrets of the medieval and renaissance art of knightly warfare and the details of top quality cutting-edge master armourers’ design. 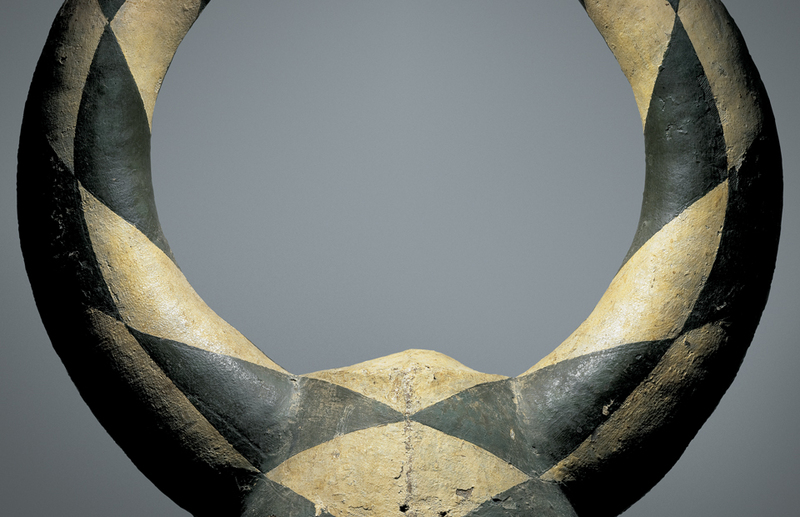 We hope this enthralling volume will succeed in capturing the attention of and excite our knowledgeable readers.